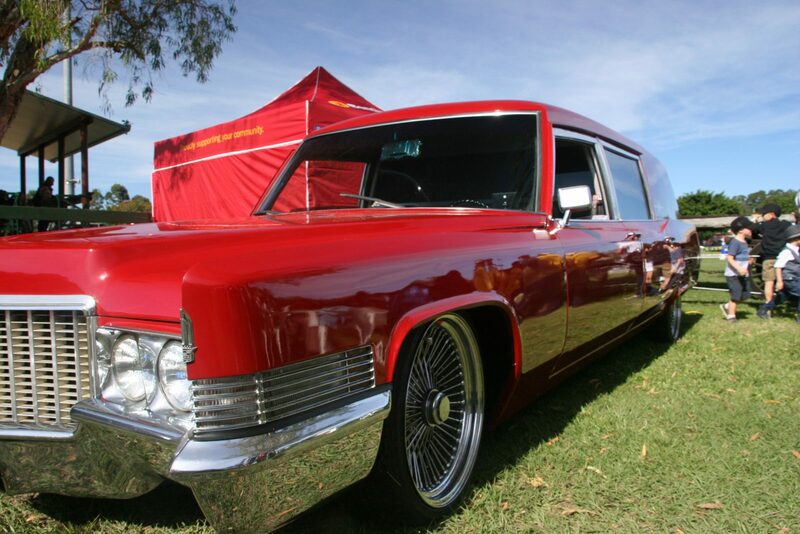 The Artisan Funerals’ 1970 Cadillac Fleetwood Hearse made its Gold Coast debut at the Mudgeeraba Show on the weekend. Built and used as a hearse in the USA, before being brought to Australia to embark on a 5 year restoration. 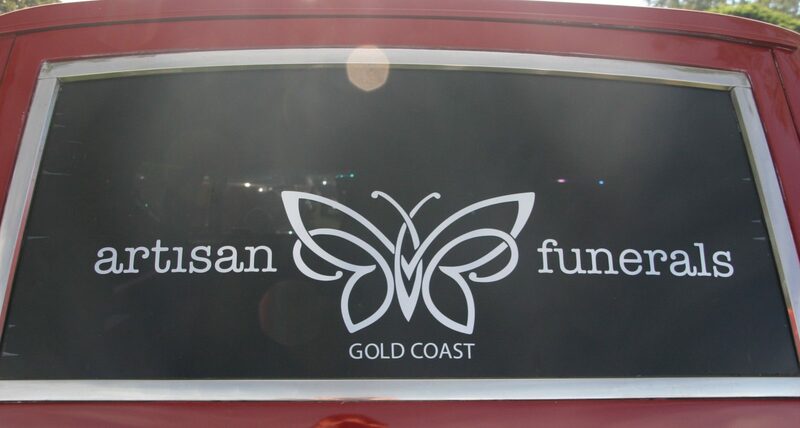 Now proudly owned by and back in use as a Hearse with Artisan Funerals, Gold Coast’s newest funeral care provider, offering more personalised service, colour, choice and innovation to Celebrations of Life here on the coast. This show-stopping red hearse is available for Gold Coast funerals, special events and promotions.